While I was preparing for my visit to Sonoma last spring, I did a little online searching for Chinese restaurants in the area. Somehow that led down a rabbit hole to learning about a campaign to build a monument to the Chinese who worked in the area during the early days of Sonoma’s wine industry. Anyway, that initial Google search led me to talk with many other historians (including my ninth grade high school history teacher) and writing this piece for NPR’s The Salt. 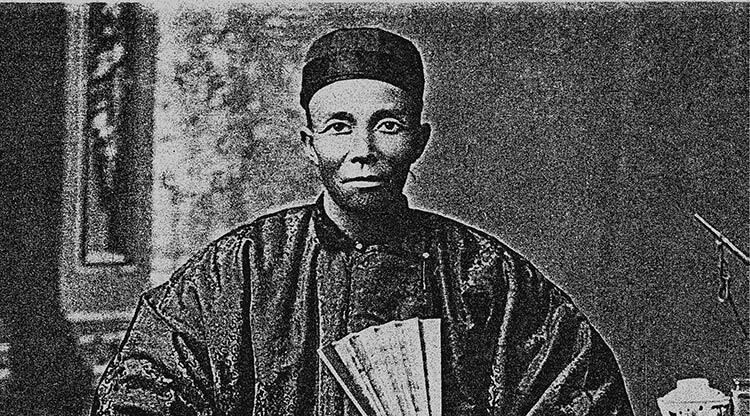 You can read more about how Chinese immigrants were recruited to wine country — as well as how they were forced out — over at the NPR website.